The 4th International Conference on Democratic Governance in the Developing World, acontecerá nos dias 28 e 29 de junho de 2017, na FGV - Rio de Janeiro. 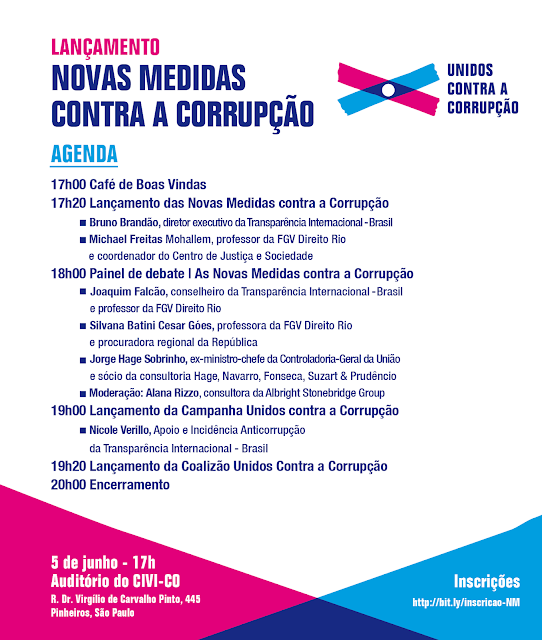 O evento contará com a presença de estudiosos de diferentes áreas (Administração pública, ciência política, economia. sociologia, administração, direito, jornalismo, relações internacionais, e outros) para que, de forma conjunta, examinem em qual medida a comunidade e o engajamento cívico podem fomentar o desenvolvimento sustentável. The purpose of the 4th International Conference on Democratic Governance is to explore the various dimensions – political, economic, social, spiritual, and cultural – needed to advance and sustain democratic governance in the developing world. Specifically, the conference will bring together an international group of scholars and practitioners from diverse disciplines (e.g., public administration, political science, economics, sociology, business, law, journalism, international relations, and others) to collectively examine the extent to which community and civic engagement can foster sustainable development. In their papers, conference participants can address numerous themes and issues. Papers, workshops and panel proposals submissions are currently open. The deadline for submissions is April 20, 2018.